SW Car Supermarket is one of the biggest used car dealers in East Anglia. When you visit SW Car Supermarket in Peterborough you’ll find a superb selection of quality used cars and with price match and part exchange offers unrivalled anywhere around, it’s well worth making the journey to our new car dealer site in Peterborough. 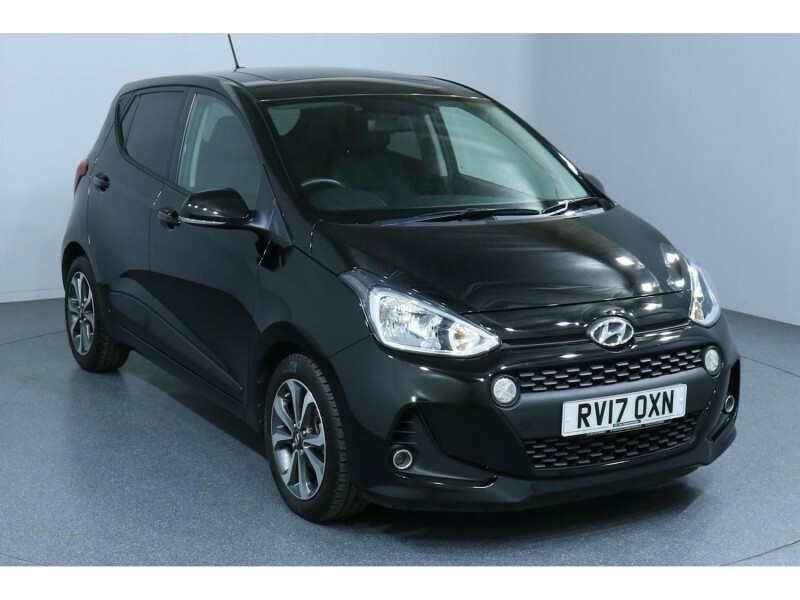 Our carefully selected range of over 800 cars helps us guarantee that we have a reliable and affordable car for every driver that sets foot through our doors. We know that keeping within your budget is very important and our used car finance options allows you to choose a package around your circumstances. Whether you want fixed interest rates, affordable payments or part-exchange your old car we will manage everything for you on your visit, we tailor a package around you. Our philosophy is simple, nothing but the best will do for every single customer that walks through the doors of SW Car Supermarket who is looking for the best used car. 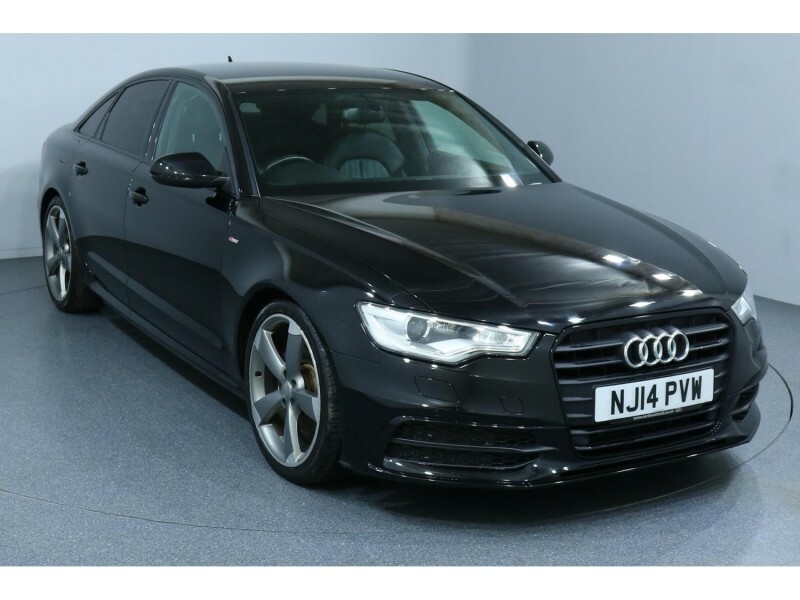 Our team are here to support your search for first class used car, you can expect the very best service, and our aim is to make sure you pick the right used car that suits your lifestyle and budget. We look forward to visiting you at our new 6 acre car dealer Peterborough site, your journey will be worthwhile, look at our used car range on our website, call us with your enquiry or pay us a visit in Peterborough. 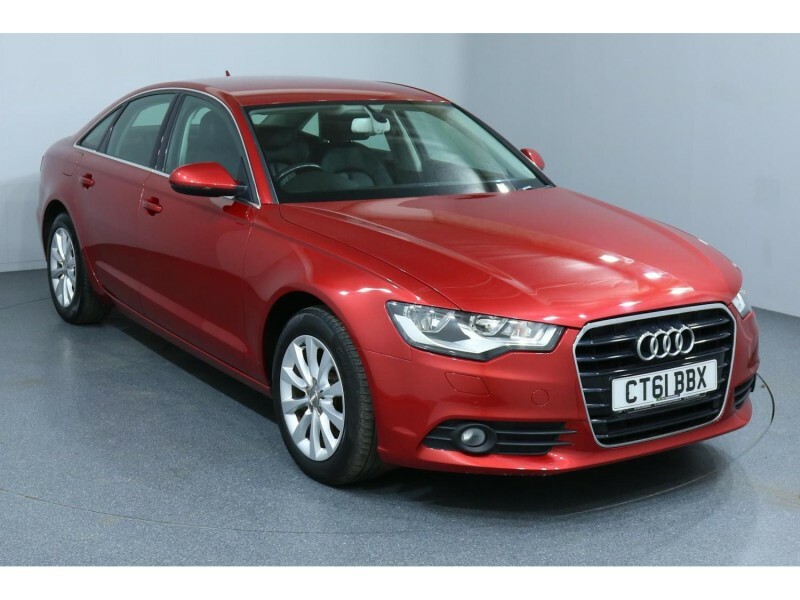 SW Cars: Why Choose Car Dealers Peterborough? Finding the ideal car for you isn't always as difficult as it appears. Our car dealers Peterborough services ensure that finding the right car, within the right budget, can actually be a fun experience. SW Cars: What Other Car Dealers Peterborough Services do we Offer? 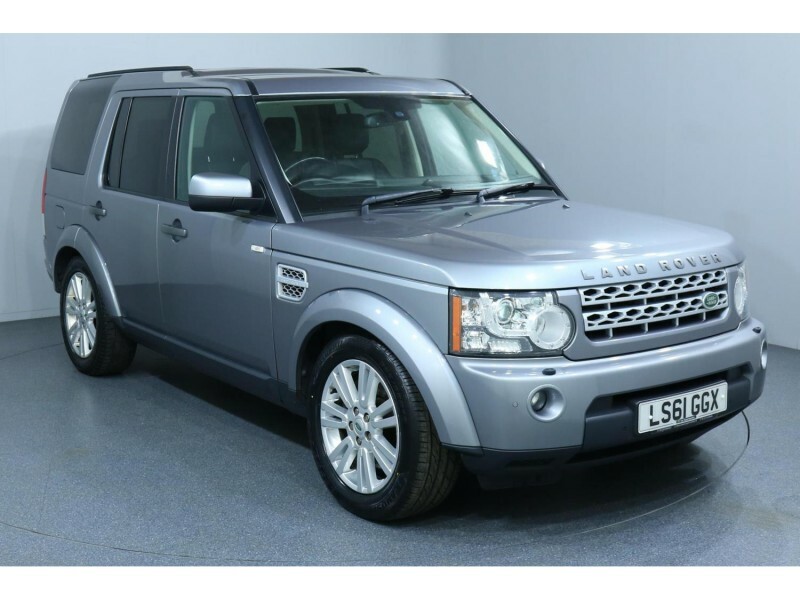 When you think of 'Car Dealer Peterborough', you should be thinking about SW cars. 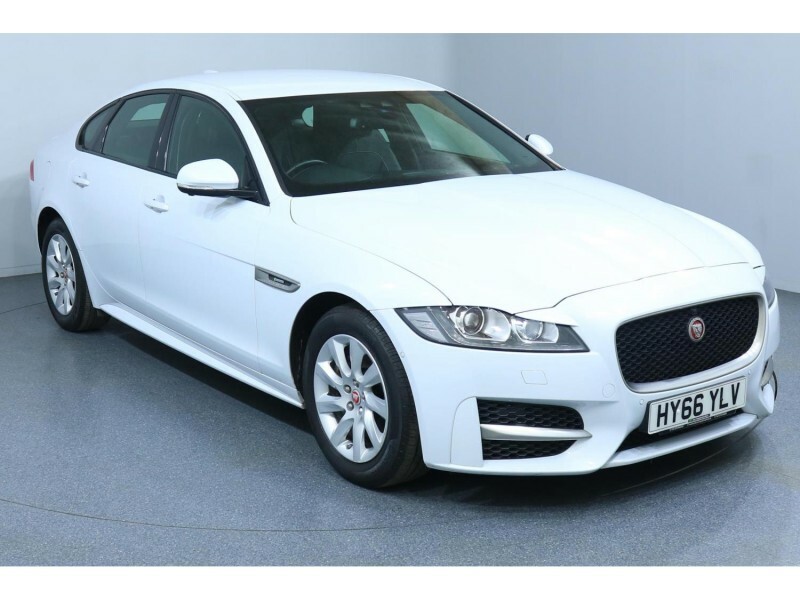 We are one of the premium car dealers in the area, and our experience and know-how has meant that our relationship with our customers is one of the most important facets of our car dealer Peterborough services. We are the one stop shop in the Peterboroughshire area. 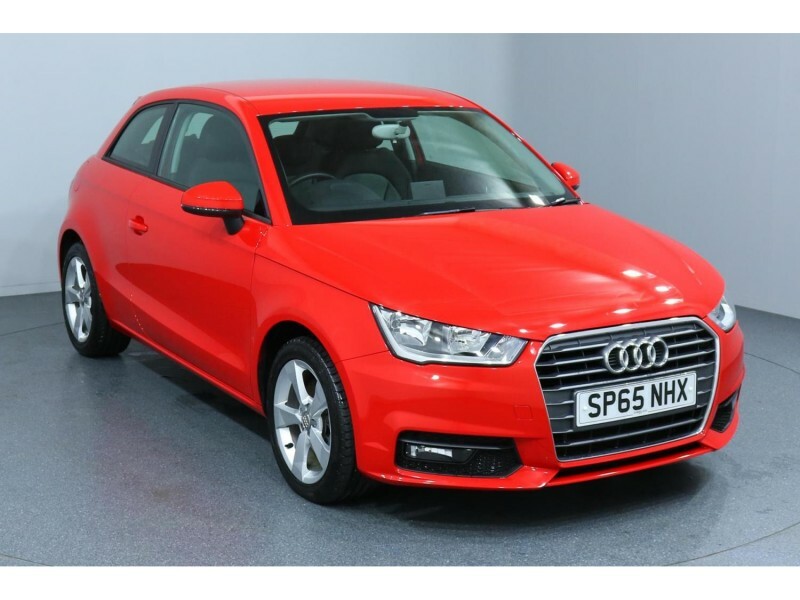 SW Cars: Why Choose Car Dealer Peterborough? Finding the perfect car for you needn't be a difficult task. 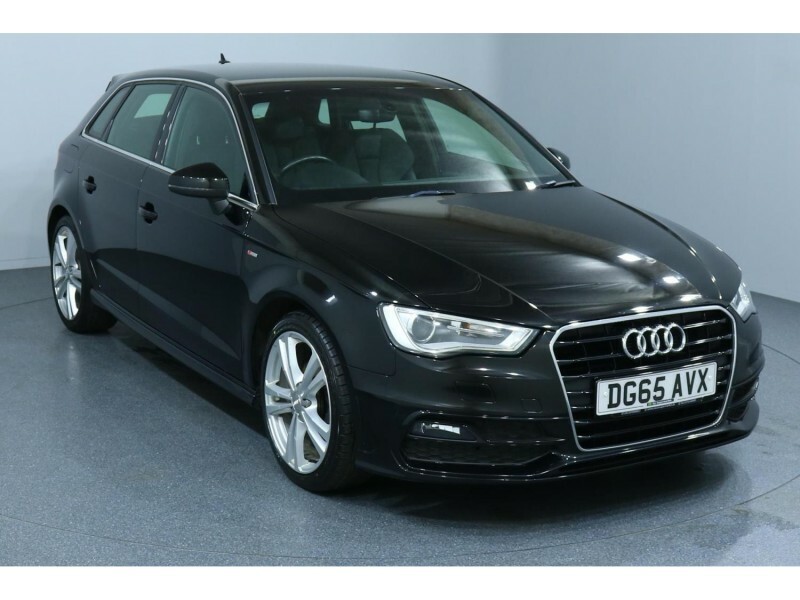 Our car dealer Peterborough services ensure that finding the right car - whatever the budget, whatever the situation - can be a stress-free and simple process. SW Cars: What Other Car Dealer Peterborough Services do we Offer? That's why our car dealer Peterborough services are unrivalled in the area. SW Car Supermarket is one of the largest Car Supermarket Peterborough second hand car dealers in the area. 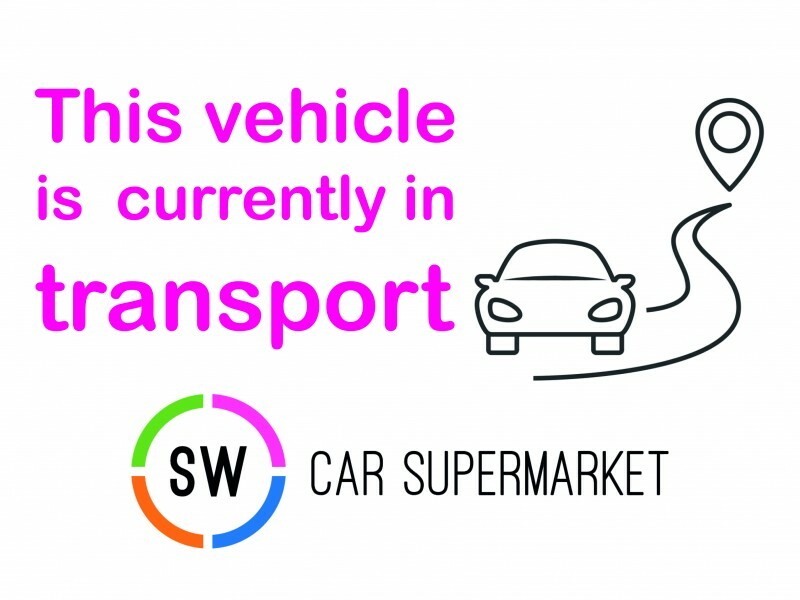 During our time in service, we have noticed that finding a second hand car can be a long and laborious task with other companies, so we decided that it needn't be that way with SW Car Supermarket. Why Choose SW Car Supermarket Peterborough? 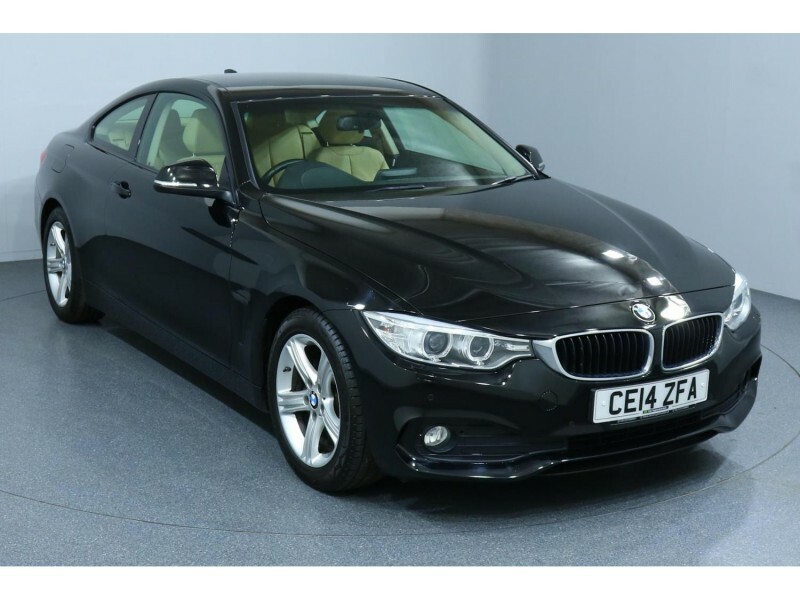 Finding the perfect car for you isn't a difficult task with SW Car Supermarket Peterborough. Our customer service team know how important it is to find the right car for the right situation. Whatever your budget we're confident you'll find the right second hand car for you and your needs. What Other Services Does SW Car Supermarket Peterborough Offer? That's why our car dealer Car Supermarket Peterborough services are unrivalled in the area. SW Car Supermarket is one of the largest car dealers in the Peterboroughshire area. During our years in service we have seen a big demand for car finance Peterborough. 76% of all car owners in today's market buy their car using car finance Peterborough. SW Car Supermarket is fully versed in the various aspects of car financing and we are keen to help anyone find the right finance option that most suits them. We put a great deal of effort in locating, preparing and pricing our car stock and the finance is an integral part of our aim of 100% customer satisfaction. Why Choose Car Finance Peterborough with SW Car Supermarket? 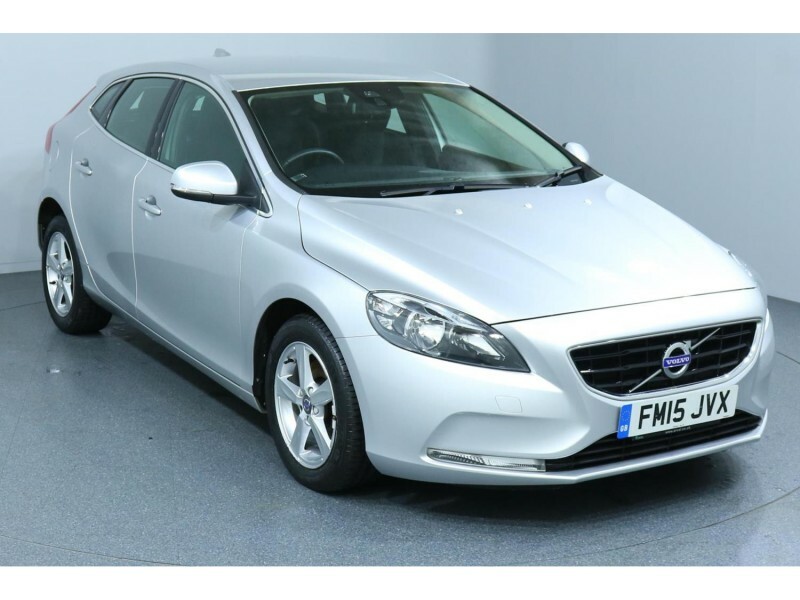 Finding the perfect car finance Peterborough deal for you isn't a difficult task with us. Our customer service team know how important it is for you to find the right car for the right circumstances. Whatever your budget we're confident we can find the right vehicle for you, with the right car finance Peterborough. What Other Services Does SW Car Finance Peterborough? That's why our Car Finance Peterborough services are unrivalled in the area. 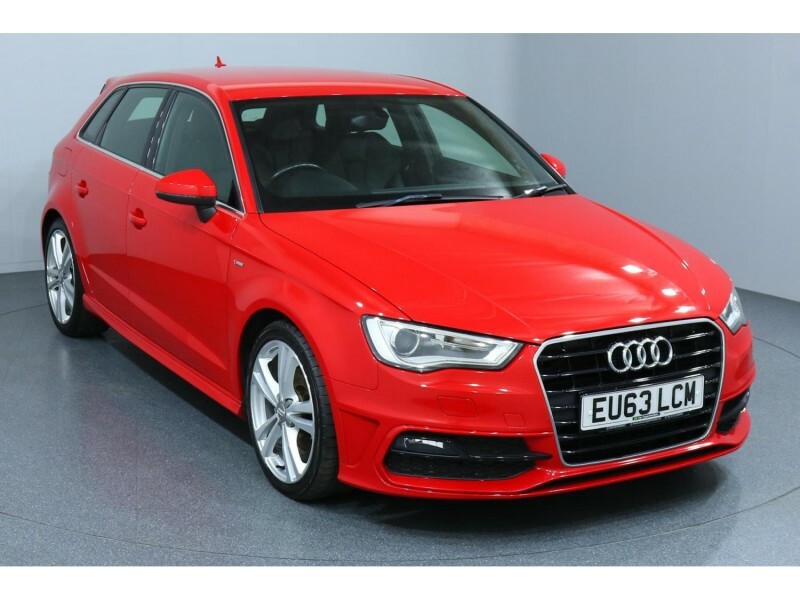 Used cars in Peterborough are not exactly at a premium, so it has taken all of our considerable knowledge and know how to emerge as one of the first in class in the Car dealer Peterborough market. This is because we decided that buying a new car shouldn't be as big a hassle as it is with other Car Dealers Peterborough. So, with that in mind SW Car Supermarket decided to make things as easy as physically possible. 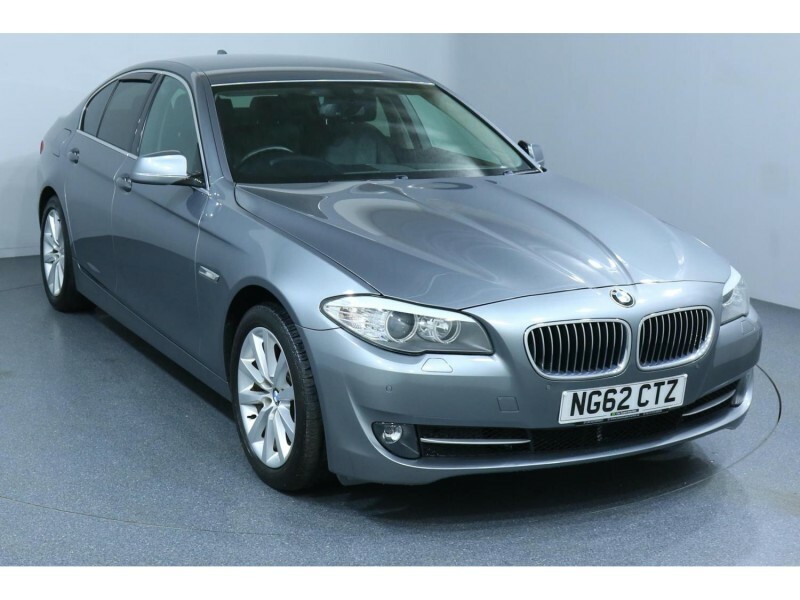 Why Choose SW Car Supermarket Used Cars Peterborough? Finding the perfect car supermarket Peterborough can be tough, there are many companies around, but only one SW Car Supermarket. We have a wide selection of over 800 used cars and we believe each and every one of them should be, valeted, serviced and prepared with precision, so you can walk away with the best car for you. What Other Services Does SW Used Cars Peterborough Offer? That's why our car dealer Used Car Peterborough services are unrivalled in the area.